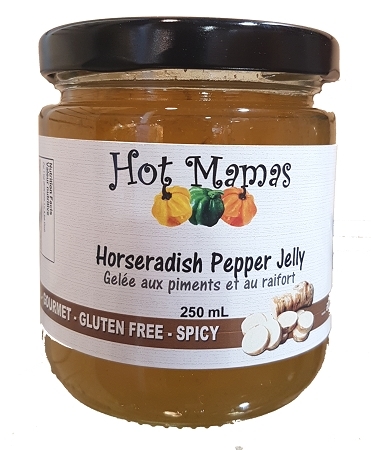 Our spicy horseradish jelly is perfect for cheese and crackers, hors d'oeuvres, basting sauces for meats, fish and poultry. Terrific on a roast beef sandwich, on a steak and much much more! If you love horseradish....you love our new horseradish jelly! 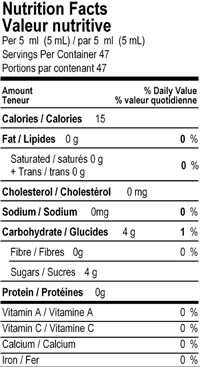 Ingredients: Sugar, vinegar, horseradish root, scotch bonnet peppers, pectin.